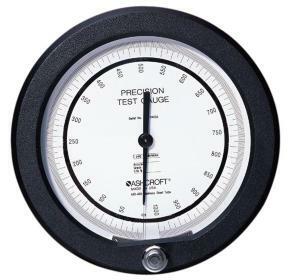 The Ashcroft® 1084 pocket test gauge is used for inspection, test and validation of key installation points. 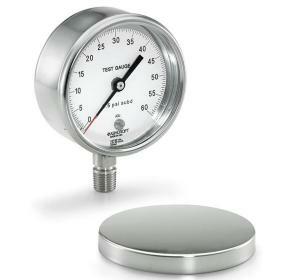 The Ashcroft® A4A precision dial pressure gauge is known for high accuracy and performance. 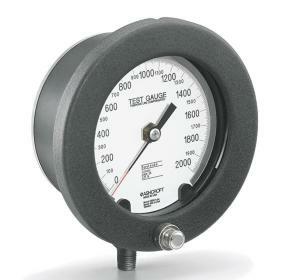 The Ashcroft® 1082 test gauge is a precise instrument acclaimed for dependability, safety and performance.